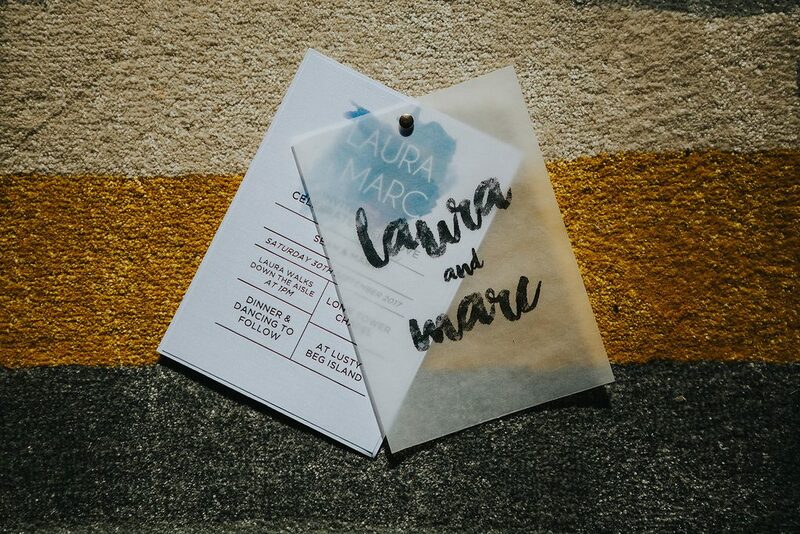 THE ONE WITH MARC AND LAURA. 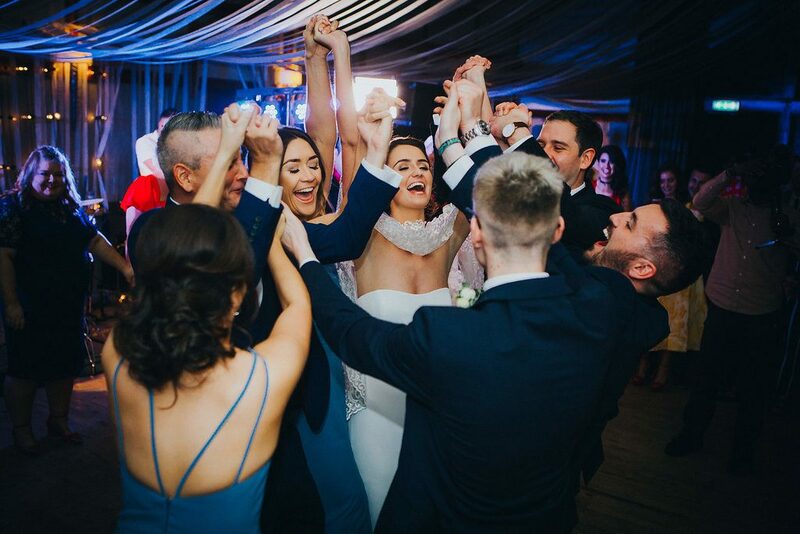 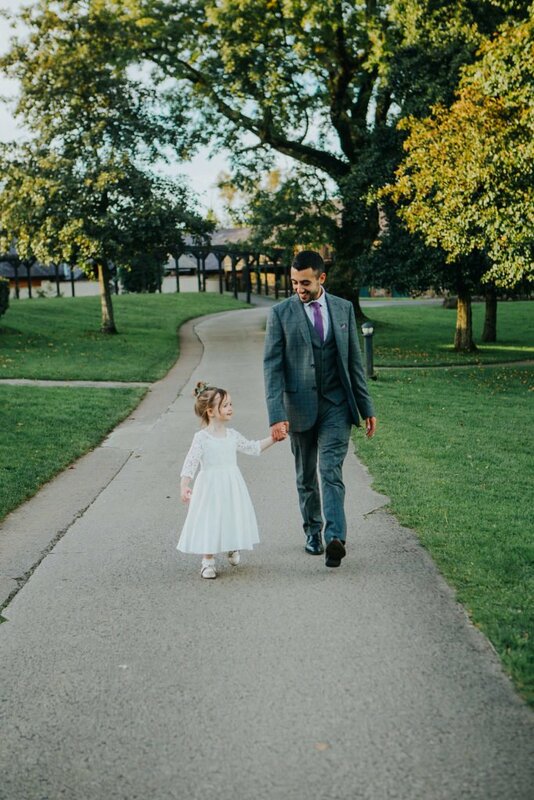 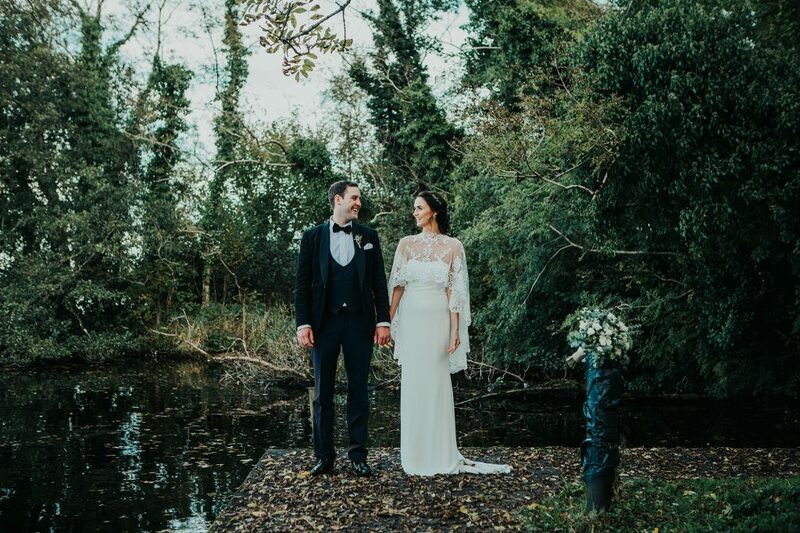 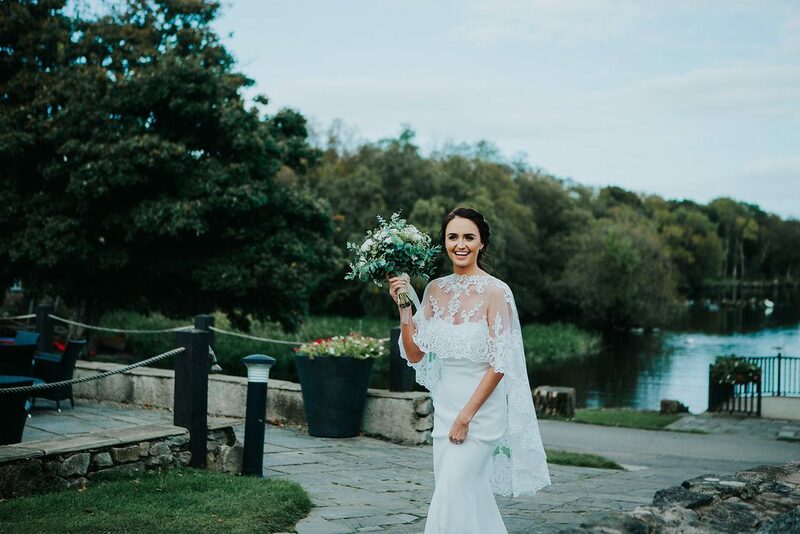 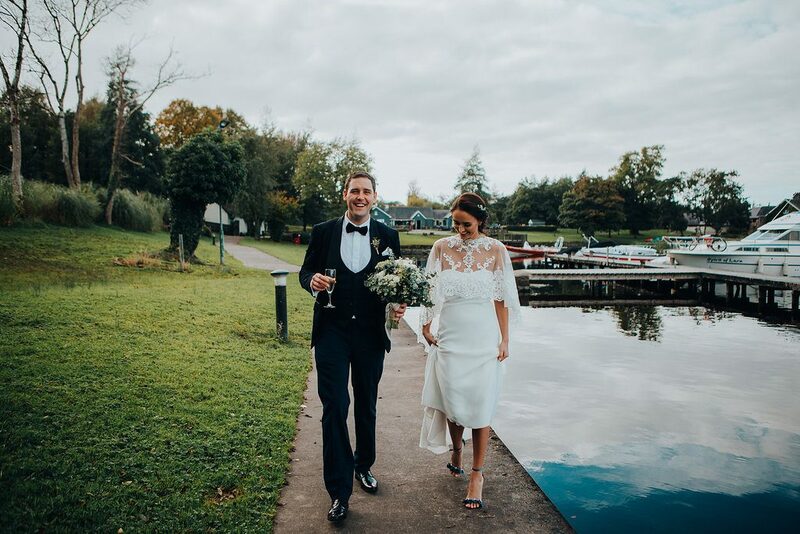 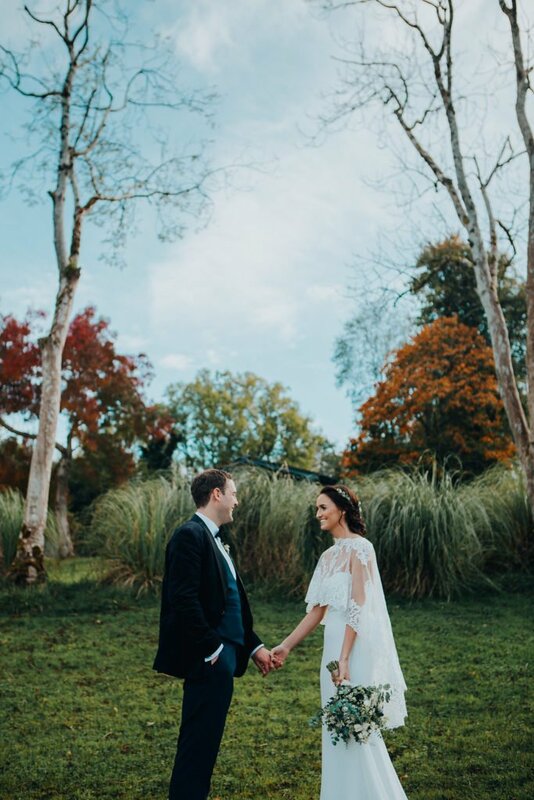 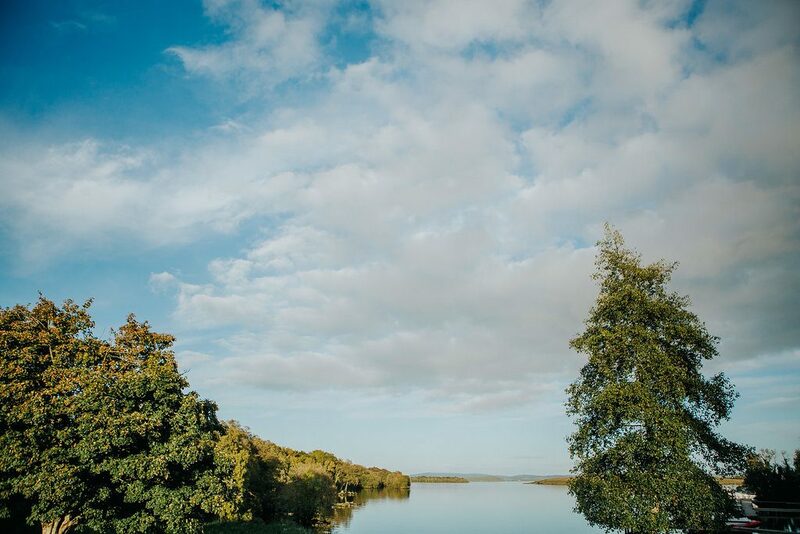 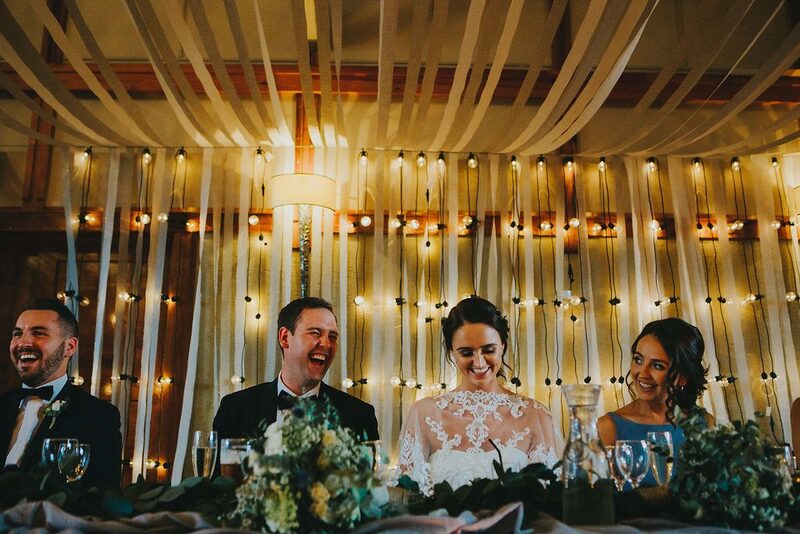 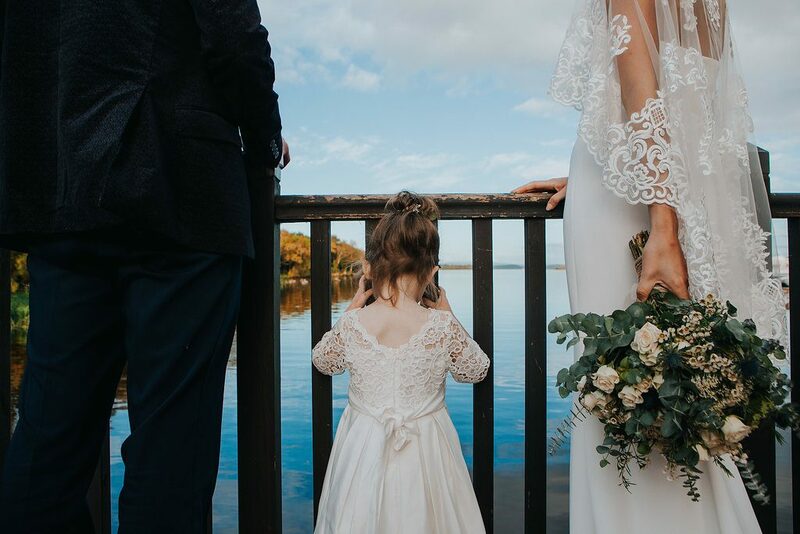 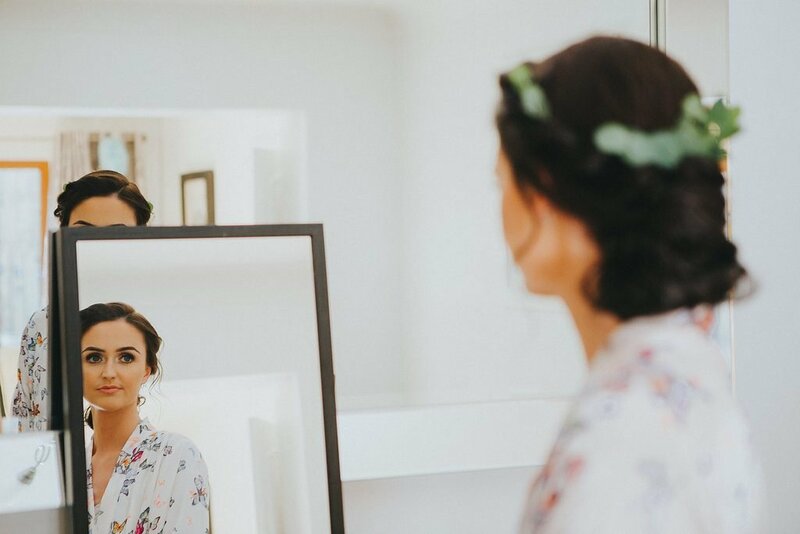 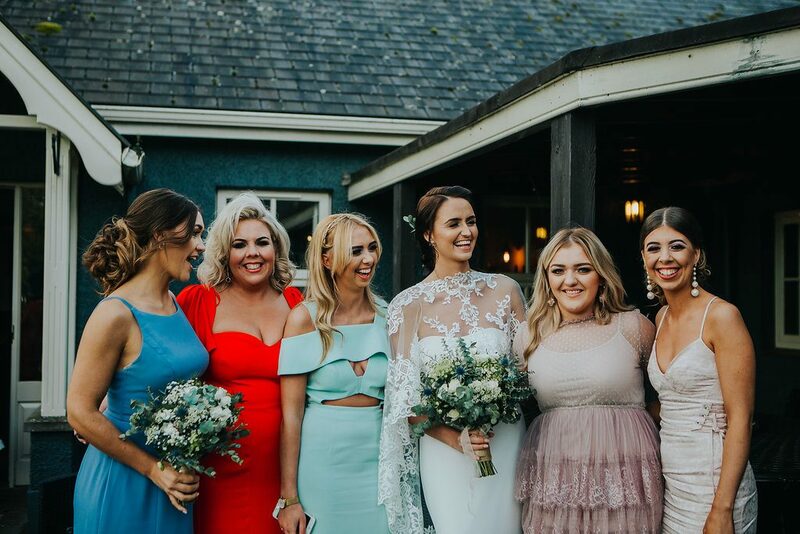 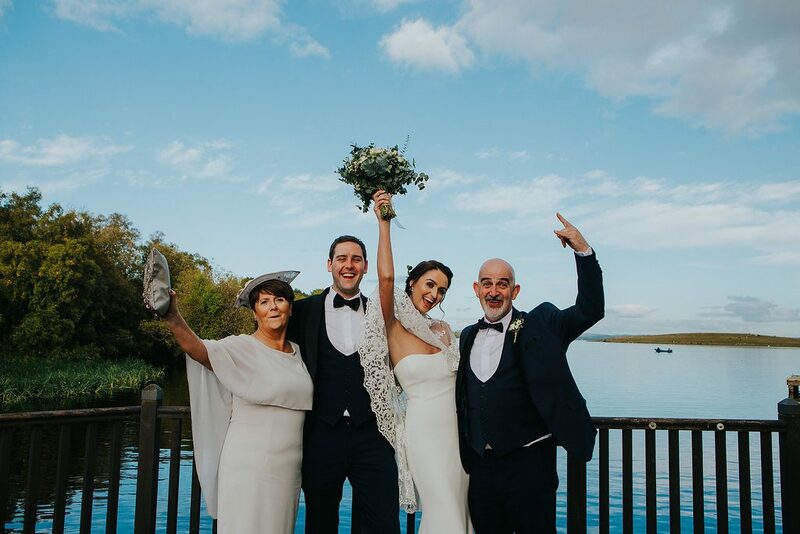 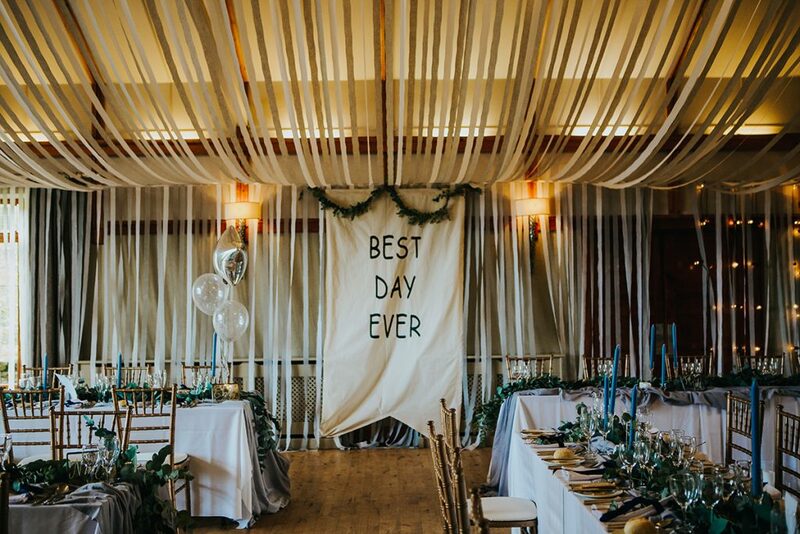 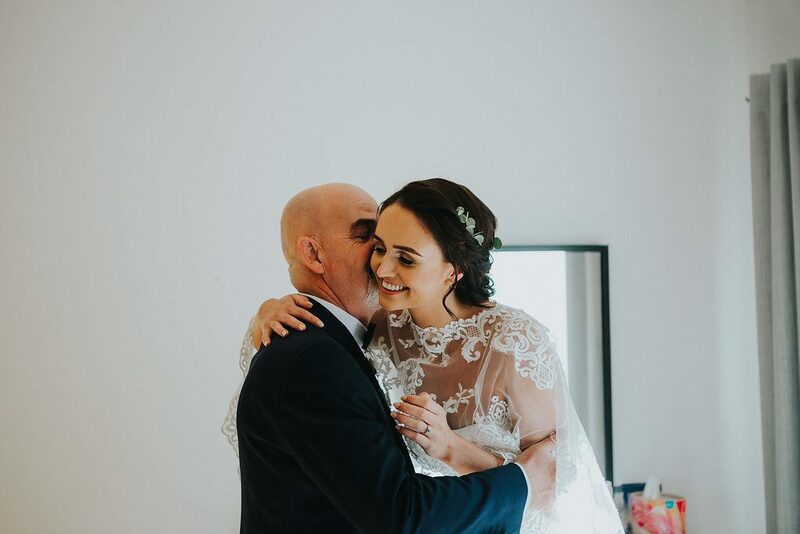 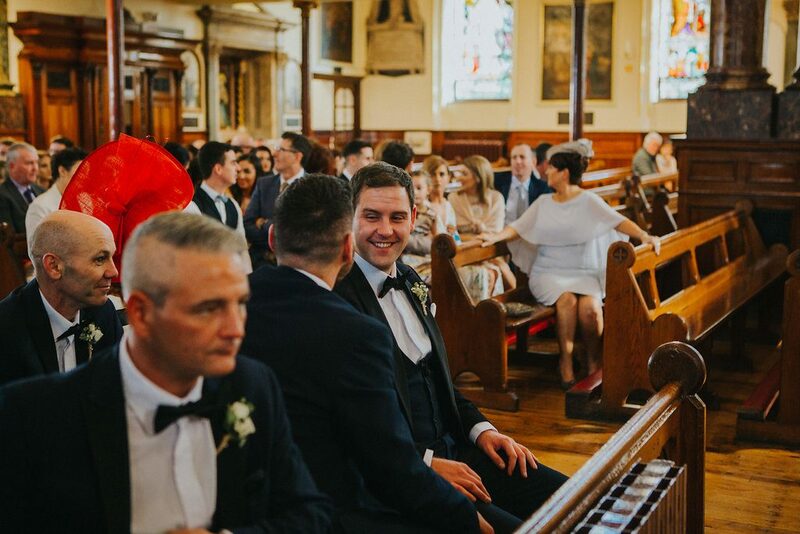 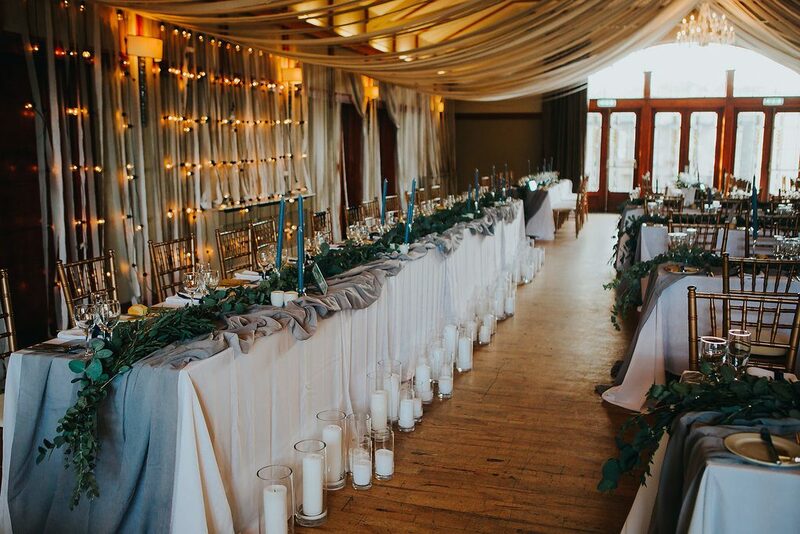 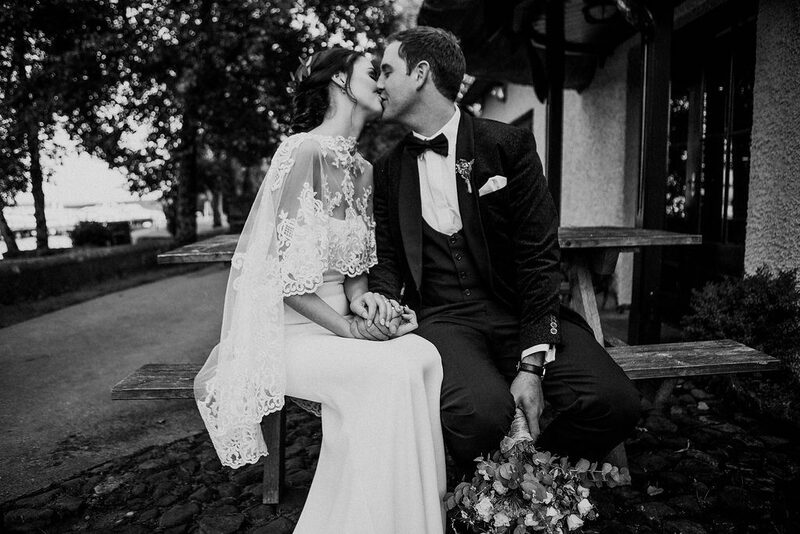 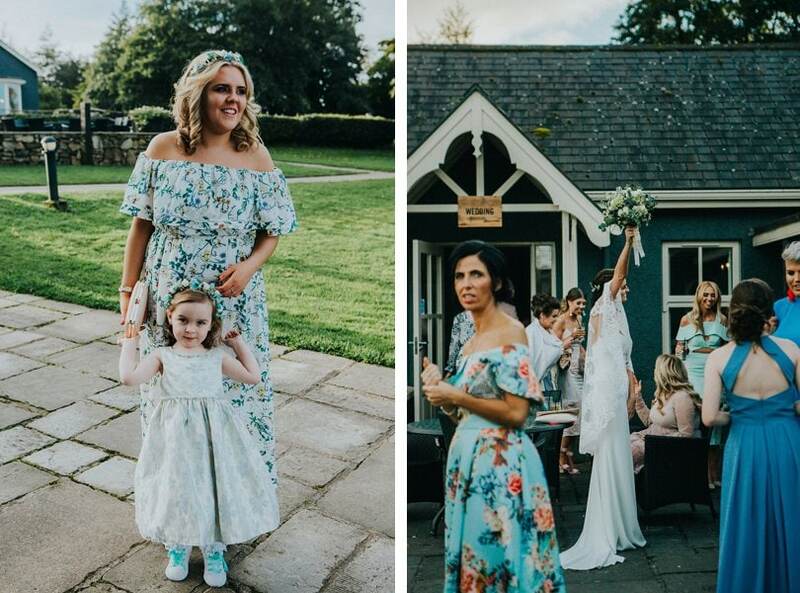 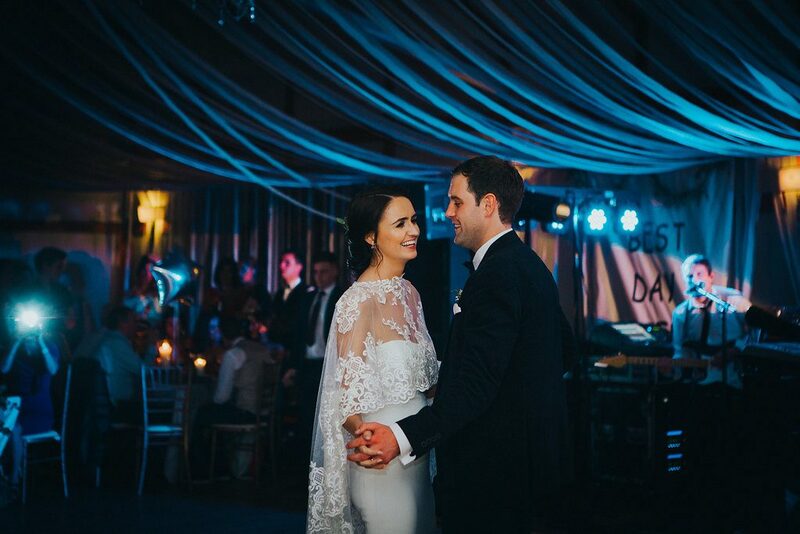 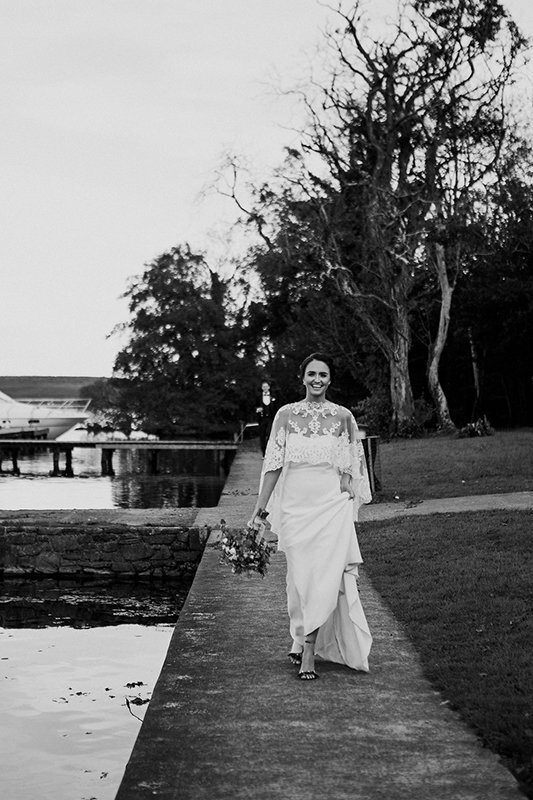 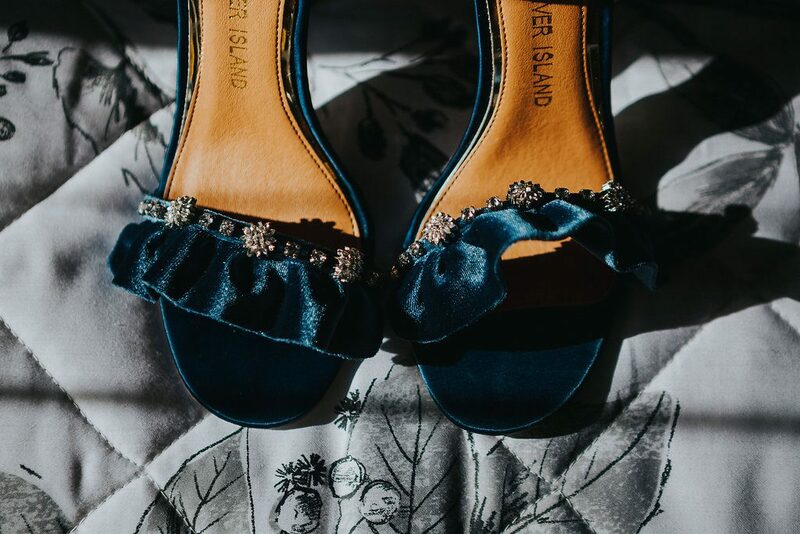 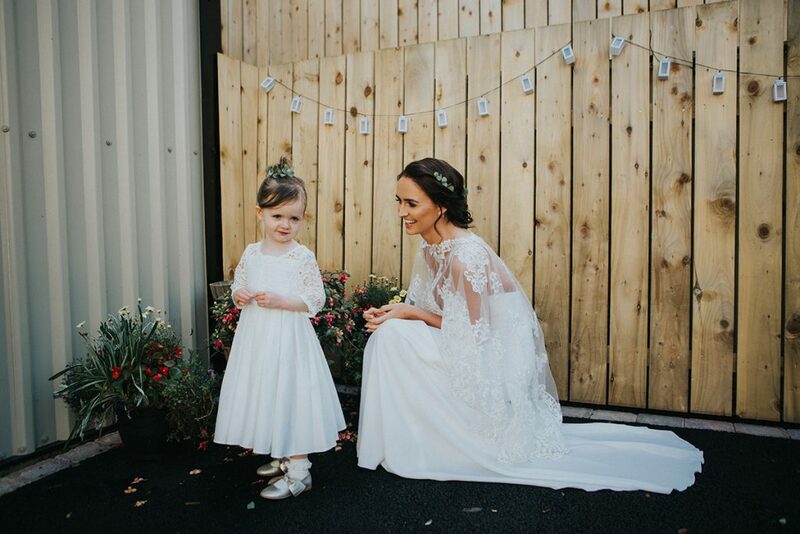 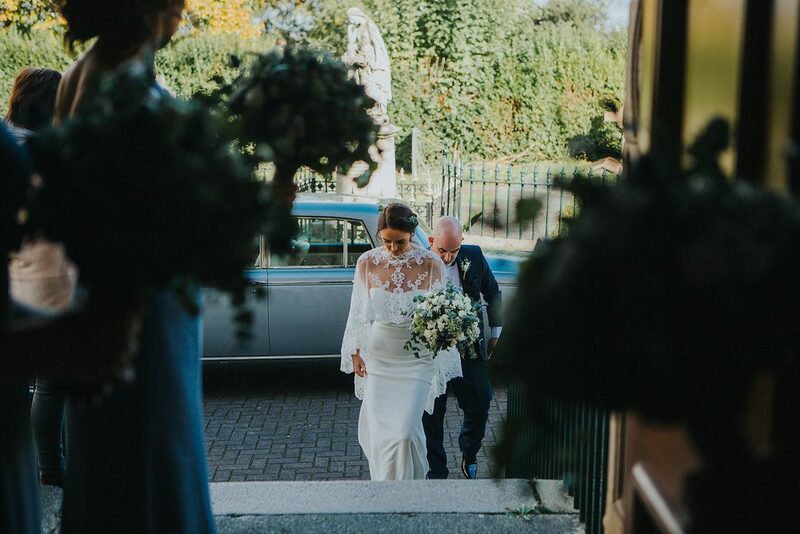 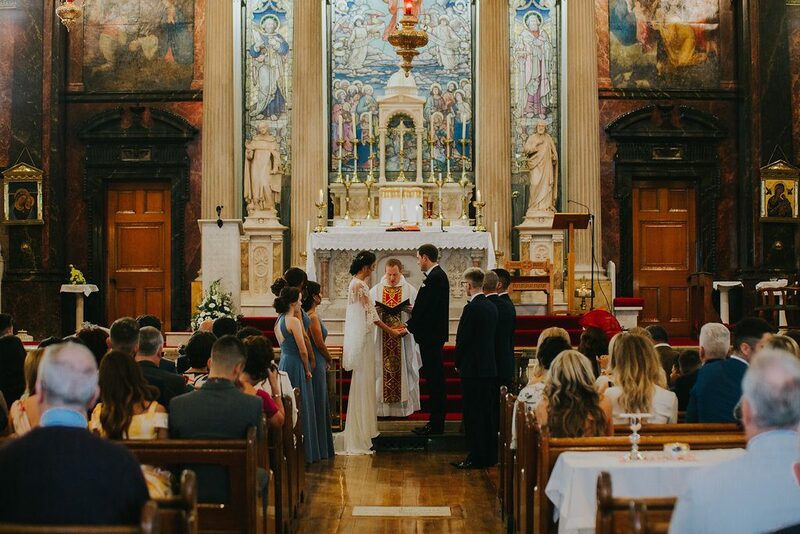 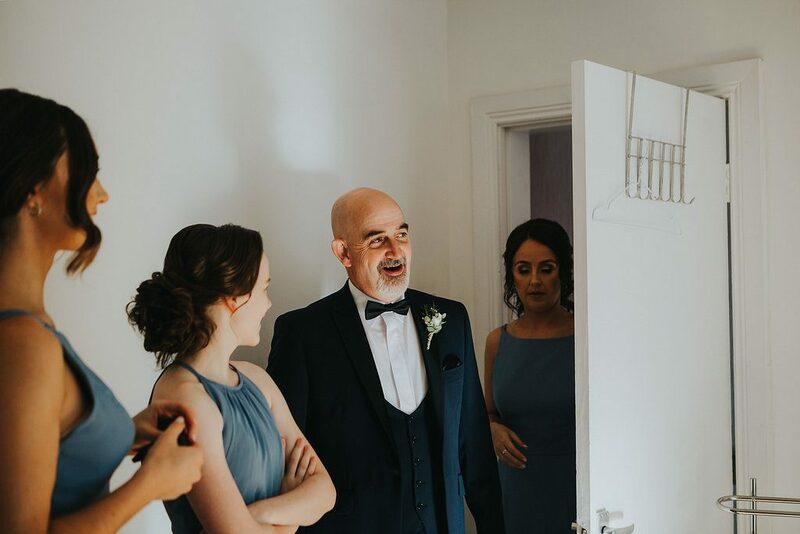 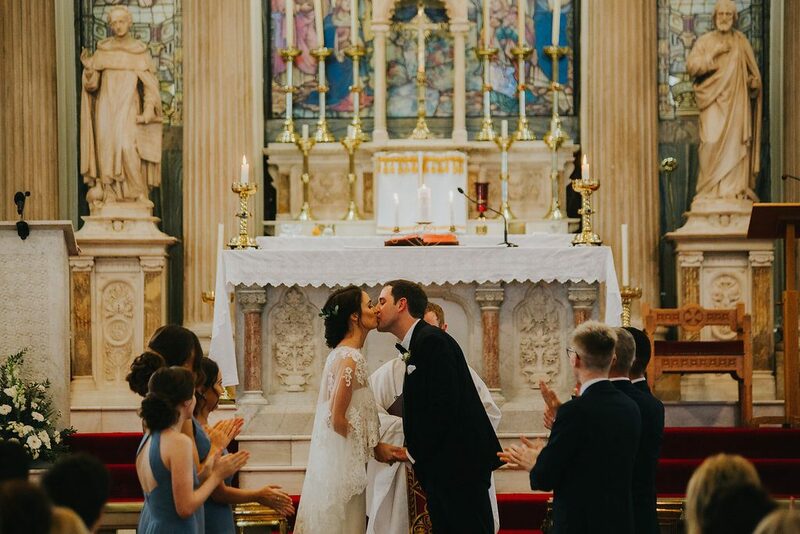 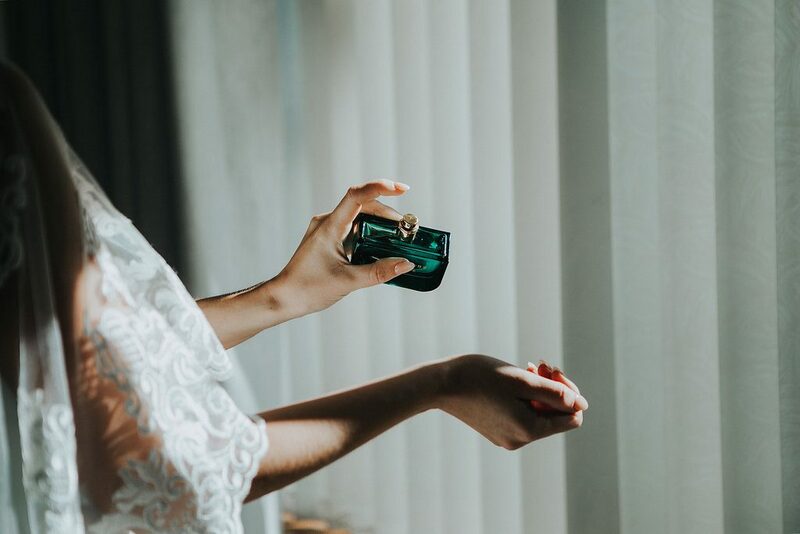 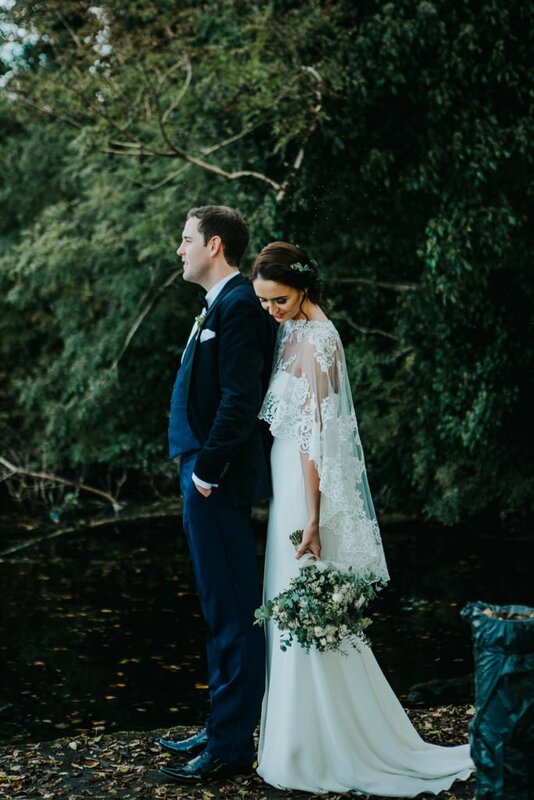 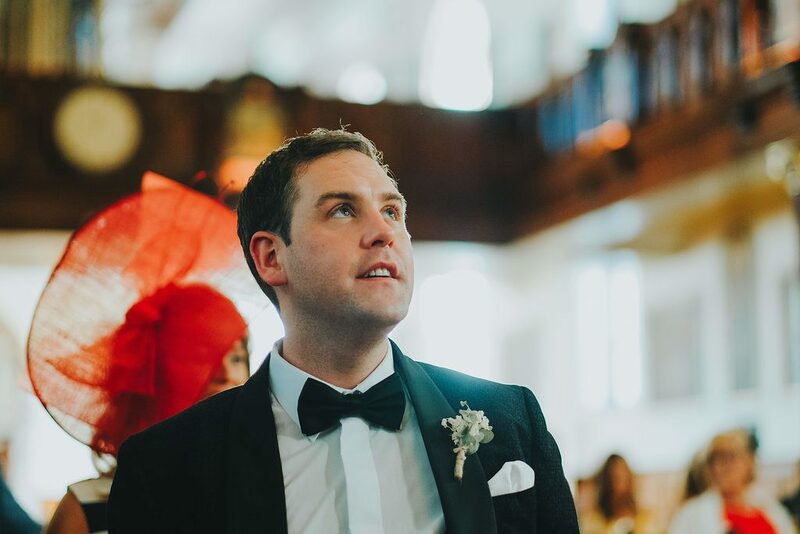 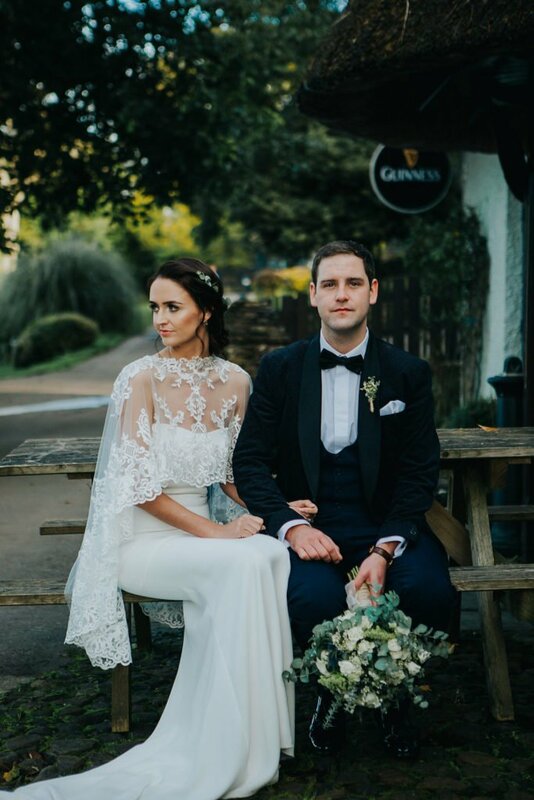 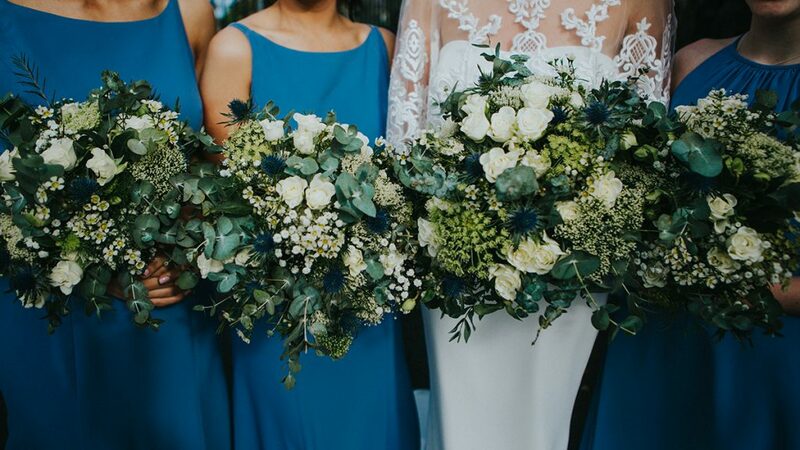 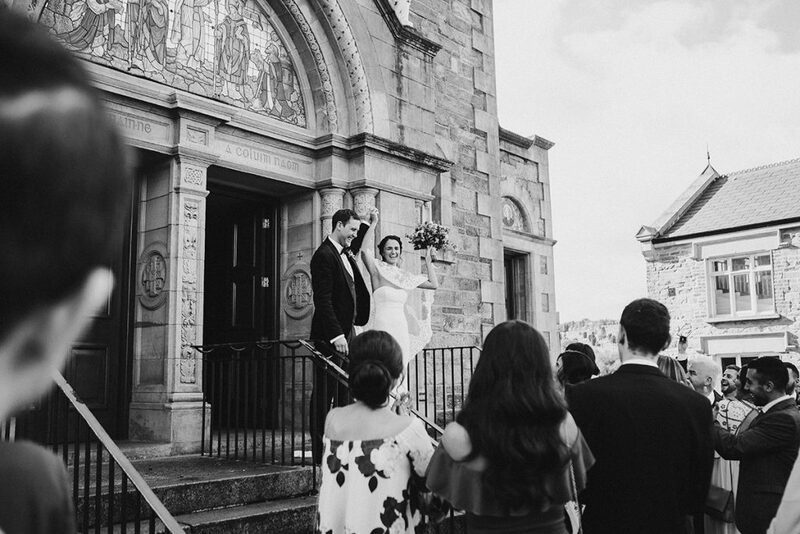 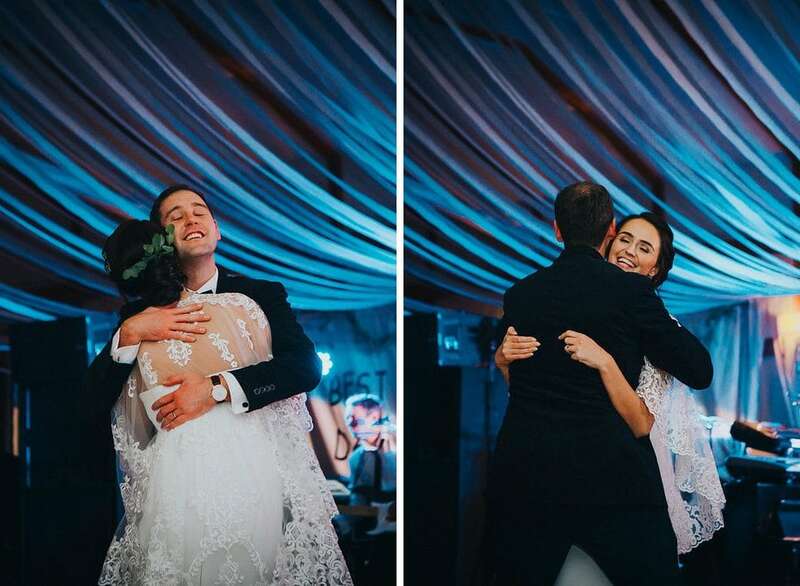 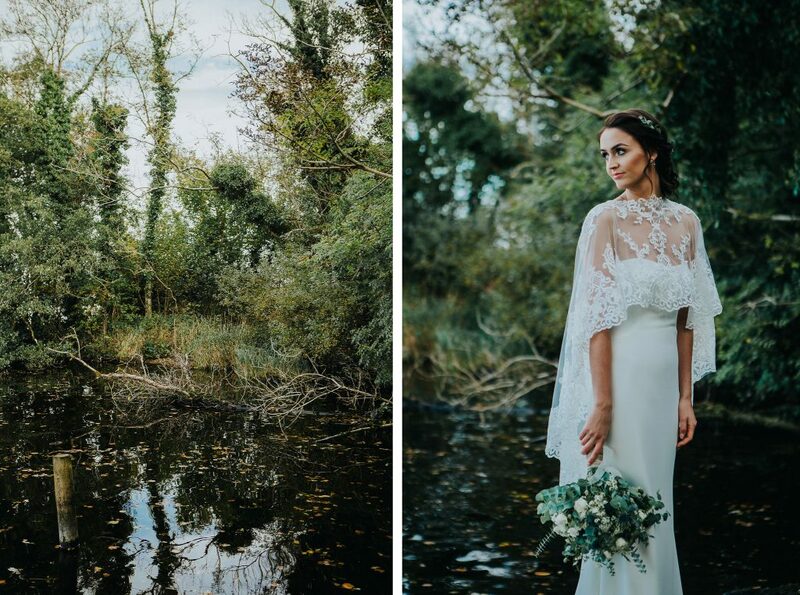 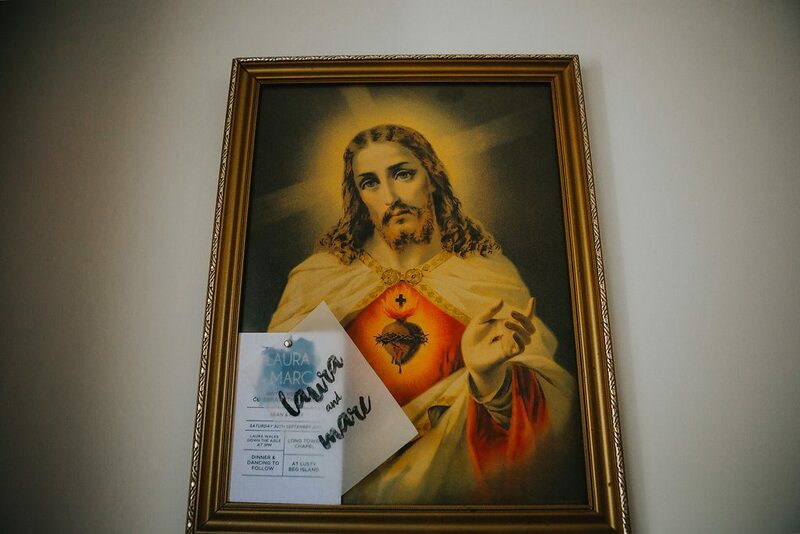 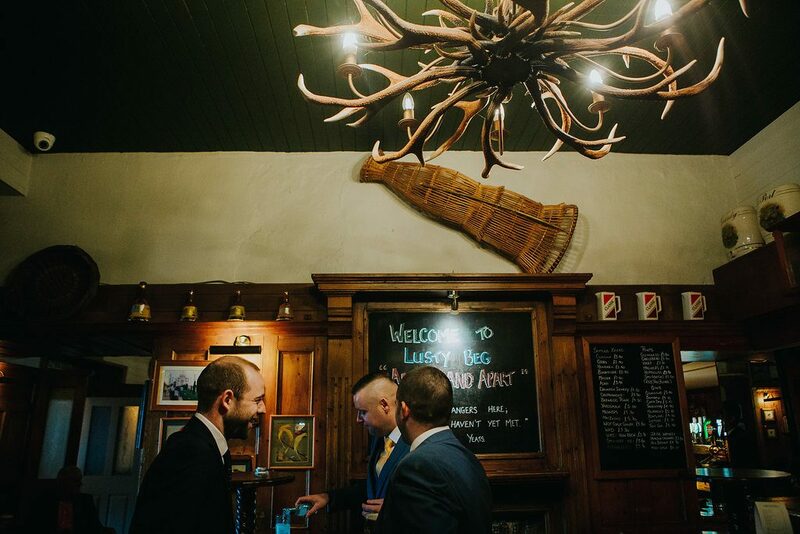 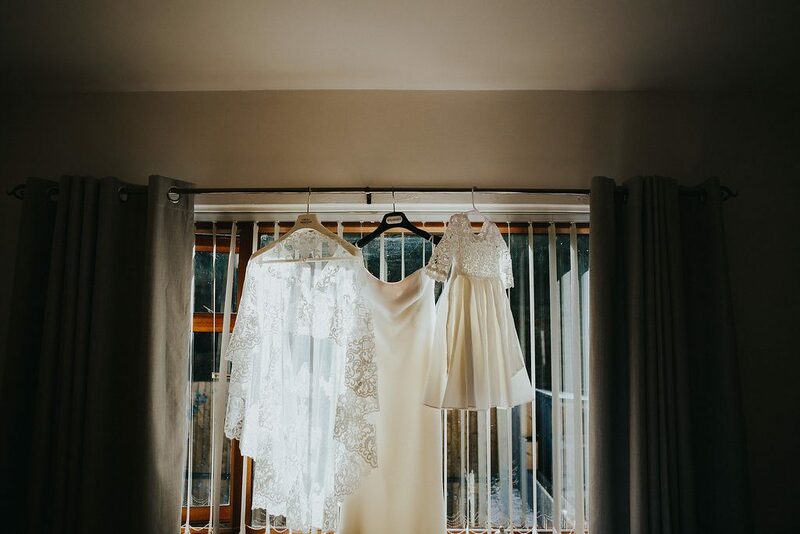 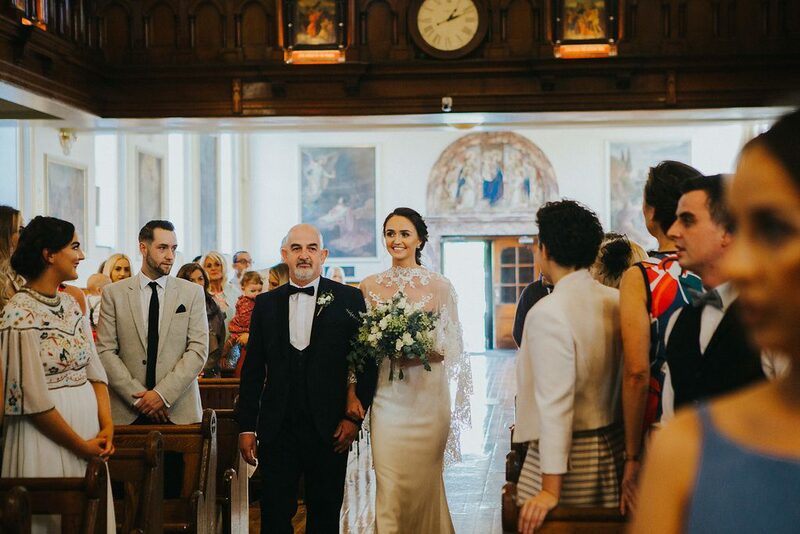 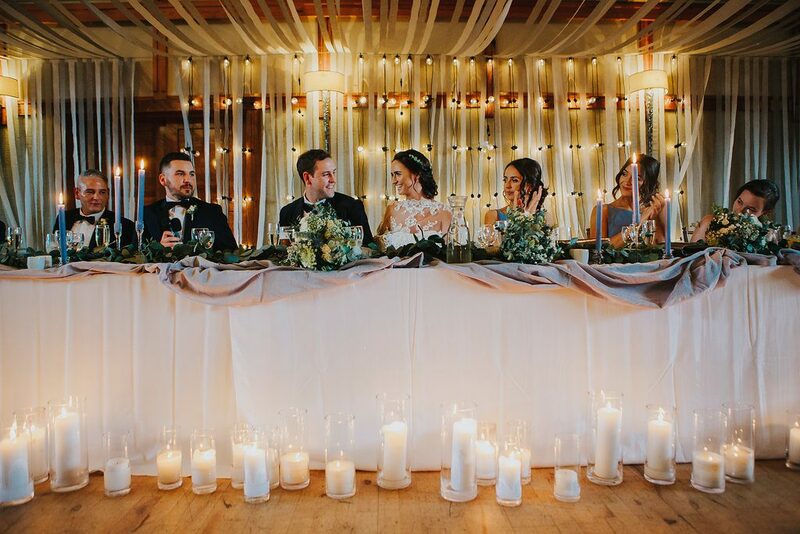 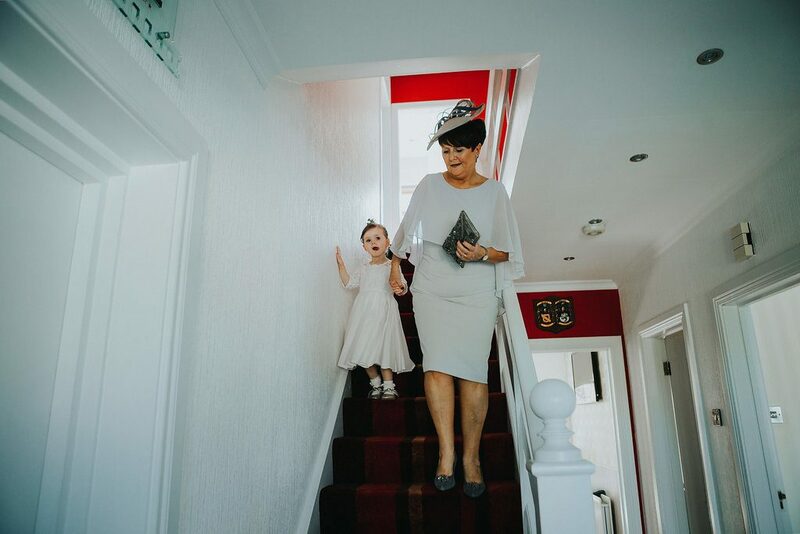 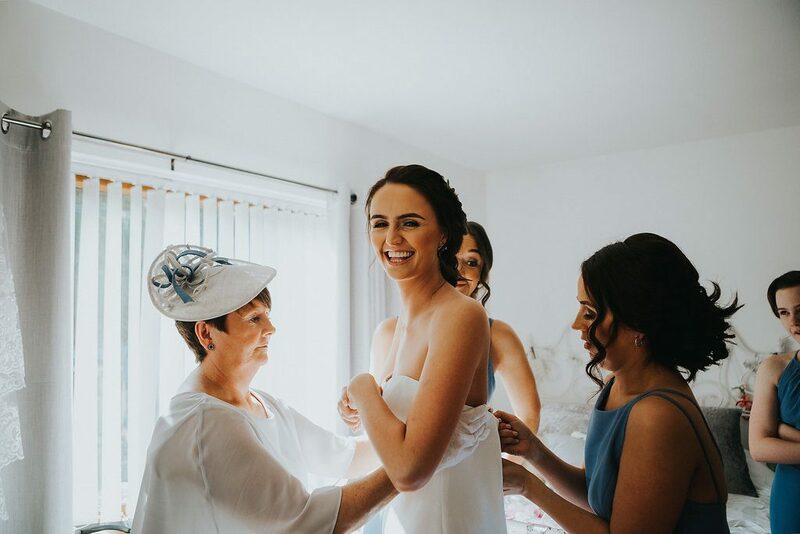 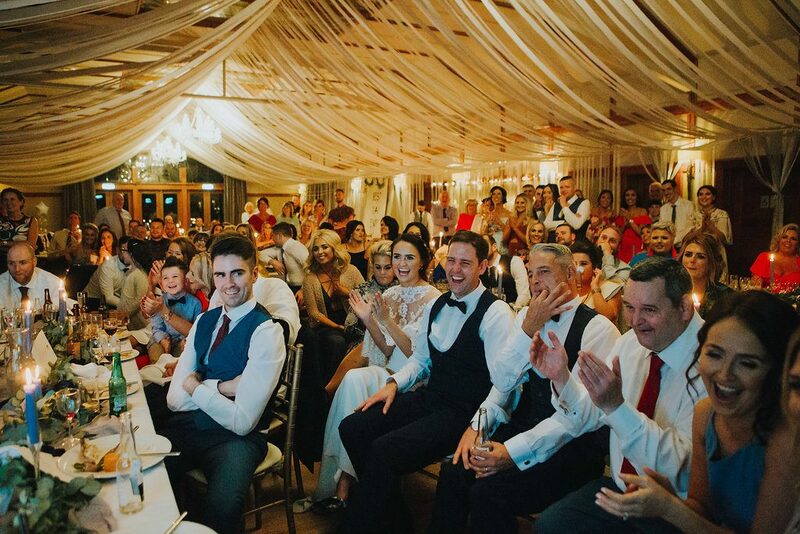 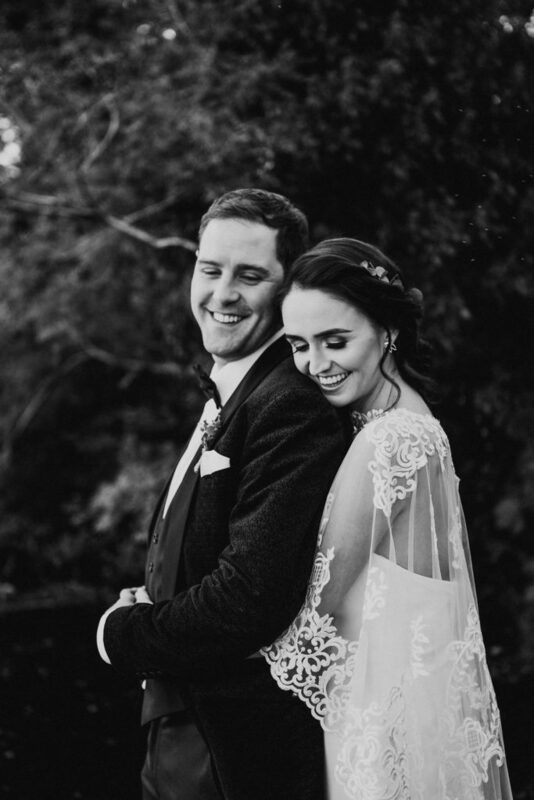 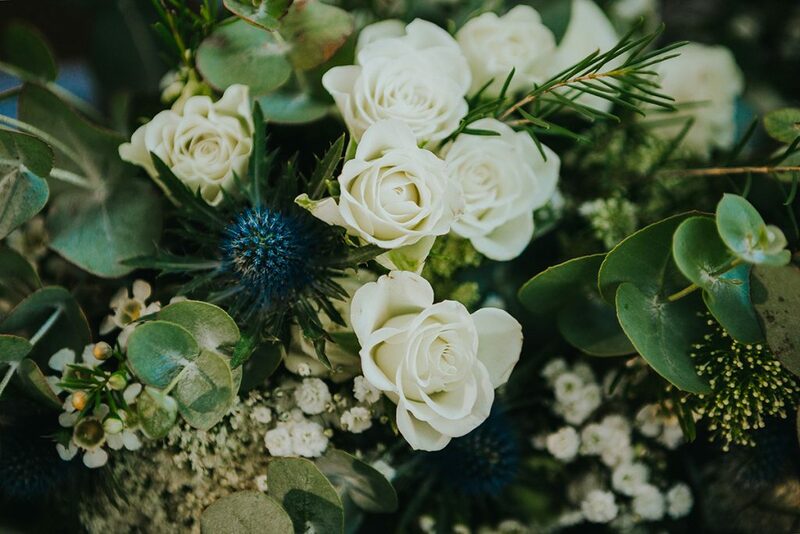 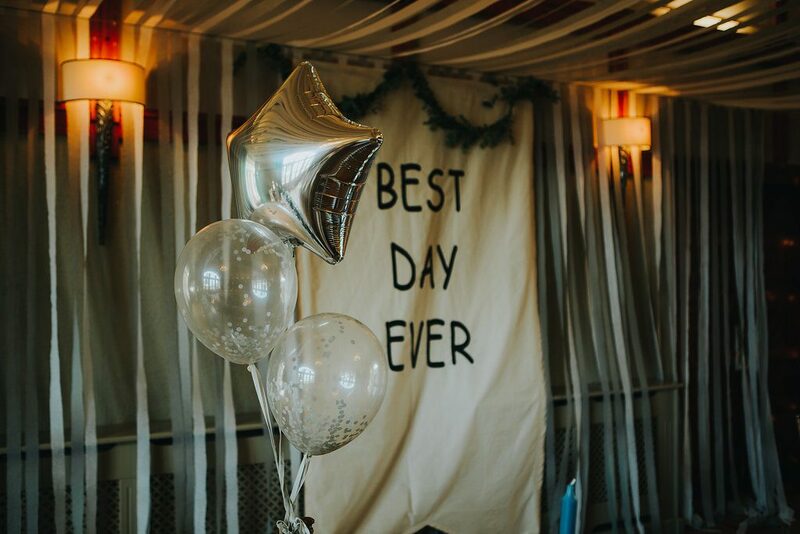 Today we’re sharing a wee sneak preview of Marc & Laura’s gorgeous Lusty Beg Island wedding! 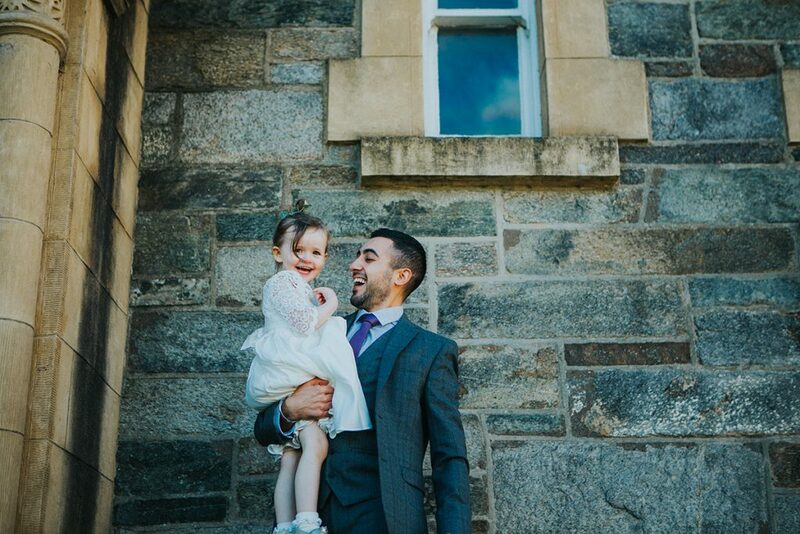 What absolute beauts these two are! 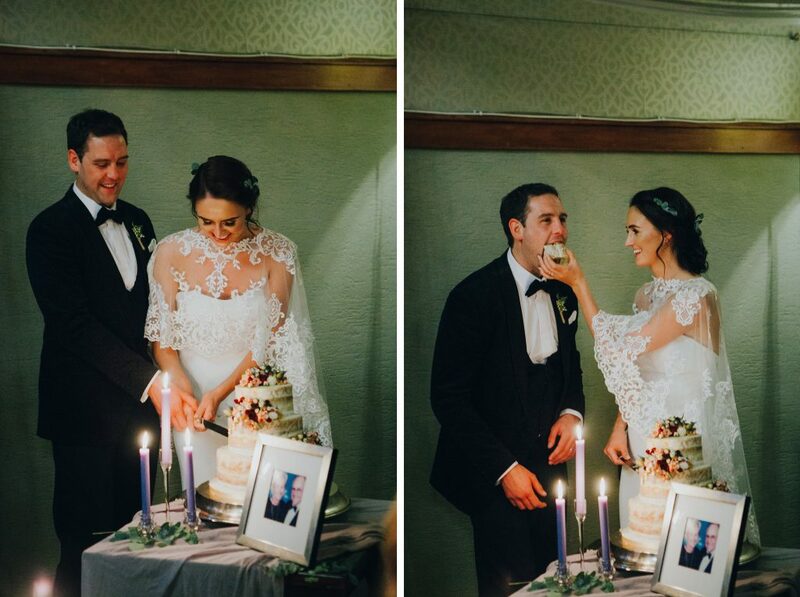 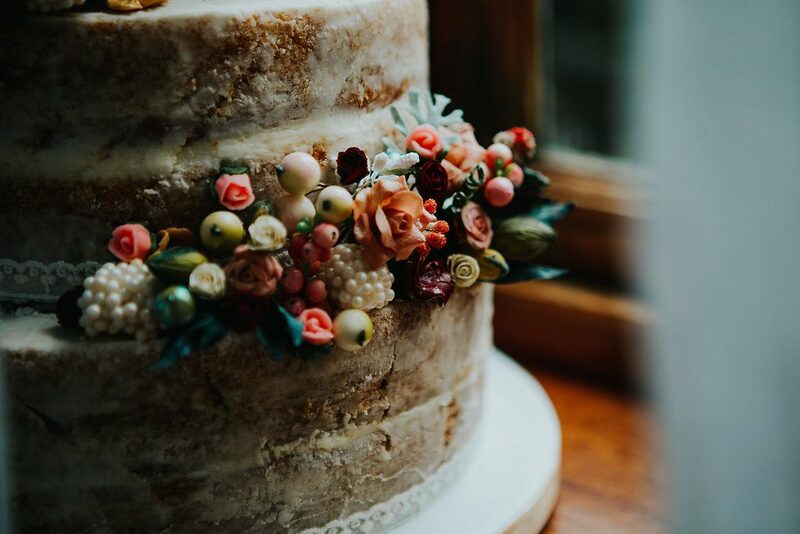 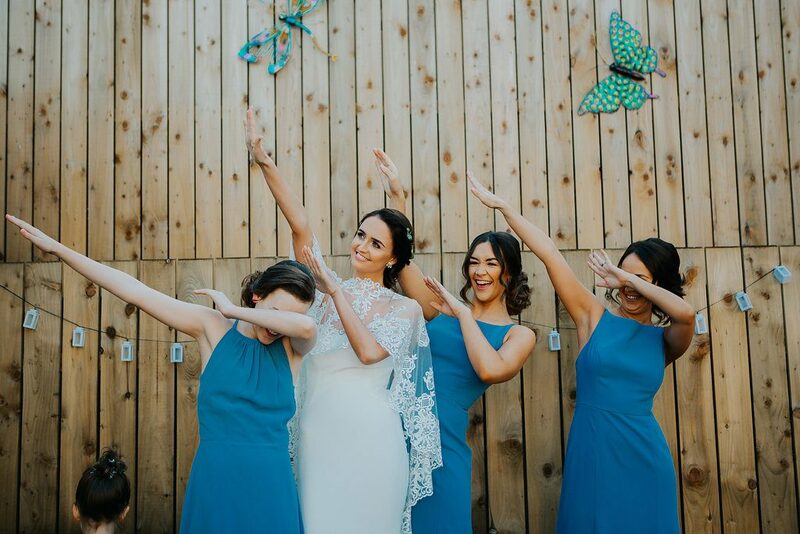 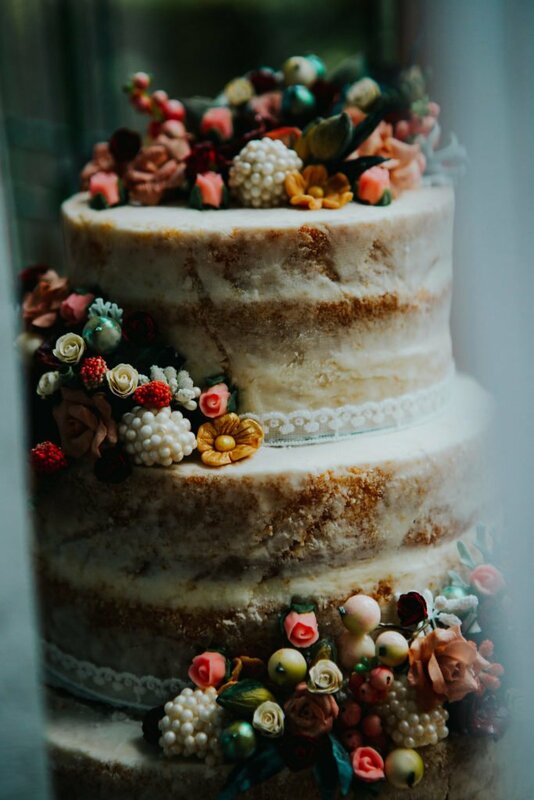 The cape, the cake, the styling; oh my!